This would be a big move for him. 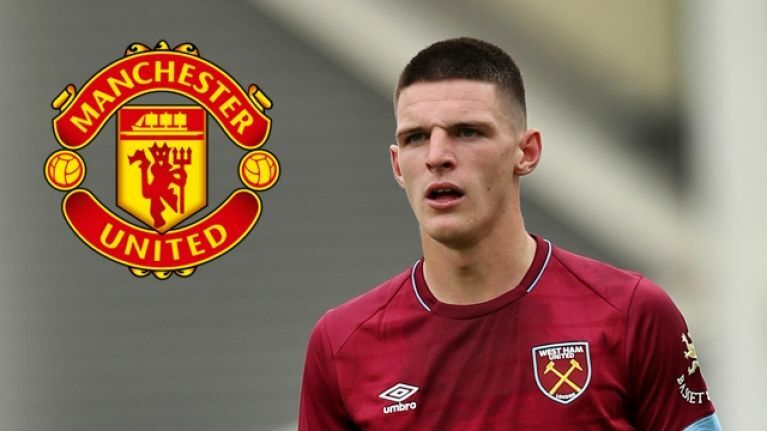 Manchester United are interested in signing Declan Rice, according to reports in England. The West Ham United defender, who can also play in midfield, has impressed for the club this season. 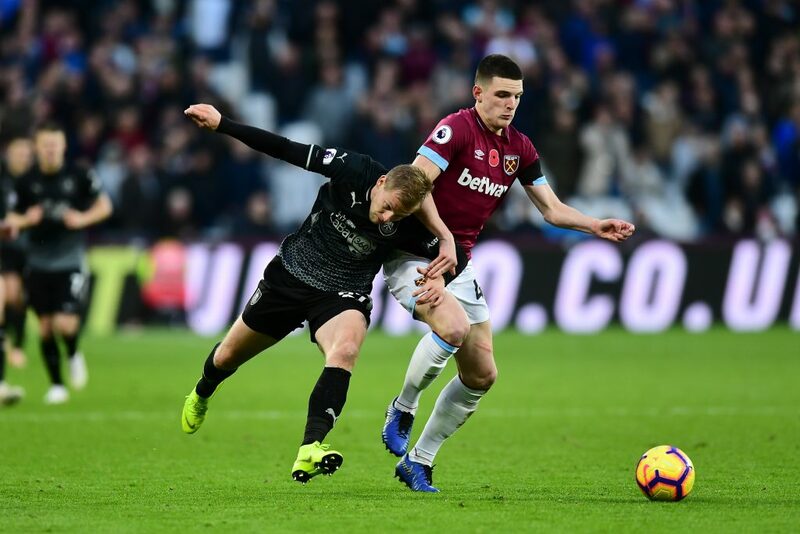 After a difficult start to the campaign, West Ham manager Manuel Pellegrini moved Rice into central midfield alongside Mark Noble and Pedro Obiang and the team's form experienced a turnaround. 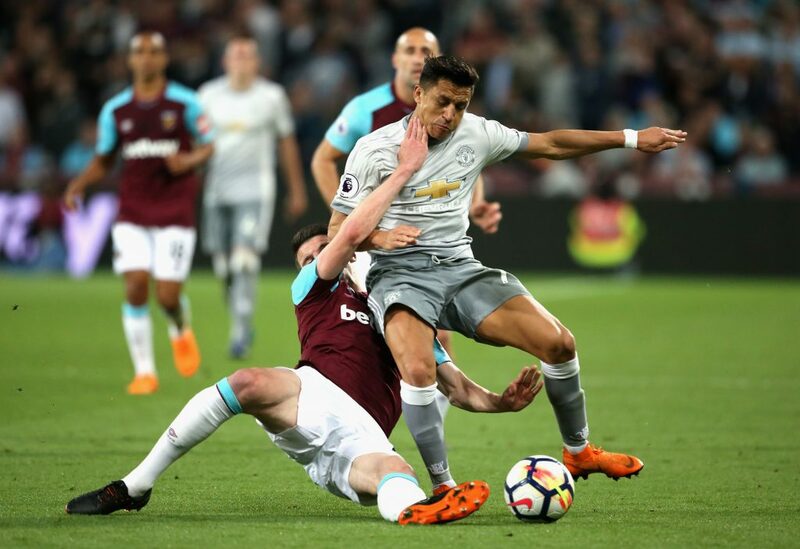 The Hammers beat Everton away and Man United at home with Rice playing a big role in both victories. However, the 19-year-old is involved in a contract standoff with the club. His current deal expires next summer and he has yet to agree on a new contract. Rice, who is said to currently earn around £3,000 a week, has reportedly rejected a deal worth £20,000 a week. The average wage in the Premier League is around £50,000 a week. Jose Mourinho has also been searching for a new central defender. Man United didn't back his attempt to sign a defender in the summer window. But that could change in the January window if their form doesn't improve. According to Transfermarkt, Rice is valued at around £13.5m. The 19-year-old has yet to decide where his international future lies. 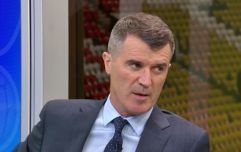 He has played three friendlies for the Republic of Ireland and has been approached about representing England, the country of his birth. As with reports of this nature, it is worth taking them with a pinch of salt. 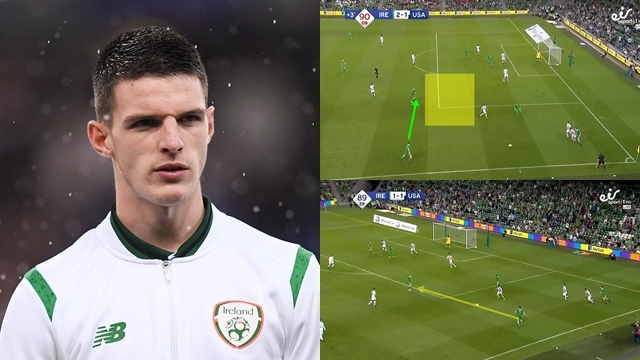 However, there is a chance that Rice could be on the move if his contract situation isn't resolved and Mourinho has been on the hunt for a new central defender.